Sean is studying Counselling Psychology under the supervision of Dr. Hubley. He is also employed by Providence Health Care. Sean received his B.A. in Psychology from Simon Fraser University in 2016. 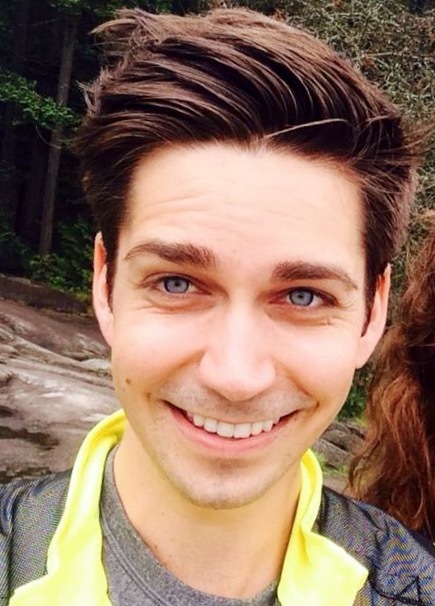 He spent the last two years of that degree working as a research assistant in the human neuropsychology lab, administering a battery of assessments to individuals based out of the BC Children’s Hospital Research Institute and the Psychiatry Department at UBC. 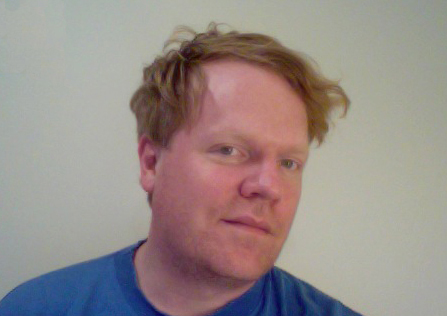 Previously, Sean was employed by Coast Mental Health, UBC’s Psychology Department, and a home care team.Outside of academia and the helping profession, Sean’s passions involve playing music, making visual art, and reading sci-fi. Robbie graduated with a joint Honours degree in Psychology and Italian at the University of St. Andrews, Scotland in 2012. The following year, he completed a postgraduate diploma in Counselling at the University of Cambridge, England. His thesis explored the ways in which person-centred psychotherapy creates meaningful engagement for individuals with Autism Spectrum Disorder (ASD). Since his return to Vancouver in 2014, he has worked in several research labs, including the Centre for Cognitive Development at UBC, as well as at BC Children’s Hospital on a project examining the effectiveness of a ‘Facing Your Fears’ anxiety treatment program. Robbie has recently begun his M.A. in Counselling Psychology this past May (2017), under the supervision of Dr. Hubley, alongside his appointment as the Early Development Research Coordinator in the Department of Psychology at UBC. Robbie enjoys being outdoors and exploring the world! Karla completed her B.Sc. in Biology at the University of Windsor in 2013. She then became a research assistant for Dr. Abeare’s Experimental and Clinical Neuropsychology Lab and completed her undergraduate thesis which examined stress, emotion regulation, and post-concussive symptom reporting. She obtained her B.A. in Psychology from the University of Windsor in 2014. 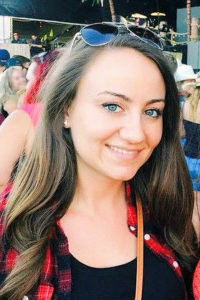 After graduating, Karla moved to Vancouver and volunteered at the Vancouver Crisis Centre and the Adler Centre Counselling Clinic for two years. Currently, she is studying as a M.A. student in Counselling Psychology under the supervision of Dr. Hubley. She is also a research assistant for Dr. Schütz’s Behavioral Reward Affect & Impulsivity Neuroscience Lab. Karla’s ultimate career aspiration is to provide counselling to individuals who are suffering from persisting mental health symptoms after sustaining a brain injury. In her spare time she enjoys yoga, cooking, and skyping with her dogs! Michelle completed her B.Sc. in General Science with a minor in Psychology at UBC in 2015. 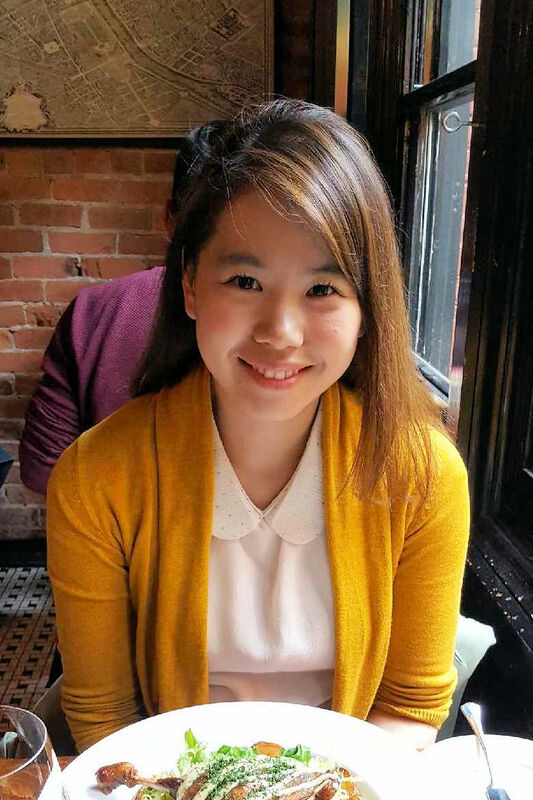 In her last two years of study, she volunteered at AMS Speakeasy as a peer supporter, and decided to pursue counselling psychology. After graduation, she worked as a research assistant in Dr. Rebecca Todd’s Motivated Cognition lab, where she worked on studies that examined the influence of stress and gene variations on emotional learning. Currently, she is an M.A. student in Counselling Psychology under the supervision of Dr. Hubley. Ultimately, Michelle’s goal is provide counselling and support to individuals in an integrated healthcare setting. In her spare time, she enjoys going to the gym, making coffee, and trying out new food with friends! 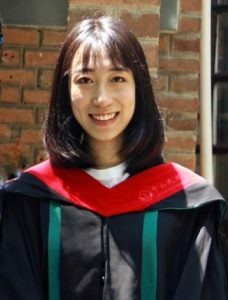 Tang Xuyan received her B.Sc. in Psychology from Sun Yat-sen University (China) in 2017. 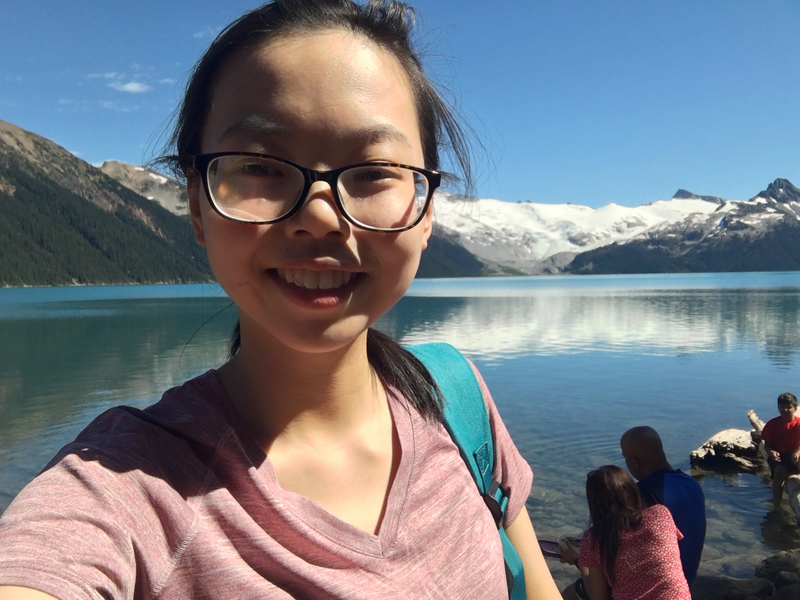 In the last two years of her degree, she worked as a research assistant in Dr. Yang Yingying’s Cognitive Psychology Lab, participating in her research focusing on children’s implicit learning, proportional reasoning ability, as well as spatial memory. 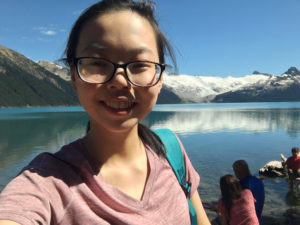 During this period of time, she also joined Dr. Pan Junhao’s Structural Equation Modeling (SEM) Group, where she assisted with research on college students’ social anxiety, by doing quantitative analysis with SEM. Currently, she is studying as a M.Ed. student in the Measurement, Evaluation and Research Methodology Program under the supervision of Dr. Hubley. In her free time, she enjoys shopping, reading, and listening to music. Candice received her B.Ed. degree with a major in Biological Sciences and a minor in Japanese from the University of Alberta. Realizing teaching in a secondary school was not her passion, she moved on to teaching opportunities with adult immigrants and refugees, as well as work in non-profit organizations addressing homelessness. Candice is just beginning her M.Ed. in Counselling Psychology and is hoping to explore ways of integrating counselling into various cultural contexts. She currently works as an Administrator in the Institute for Critical Indigenous Studies at the University of British Columbia. In her spare time, she enjoys travelling, singing, and eating! Graham completed his B.A. in linguistics with a minor in Scandinavian studies at UBC in 2013, during which time he worked as a research assistant in Dr. Molly Babel’s Speech in Context Lab, and subsequently with Dr. Eric Vatikiotis-Bateson. Upon graduation, Graham worked as the program coordinator and undergraduate advisor for the UBC cognitive systems program. 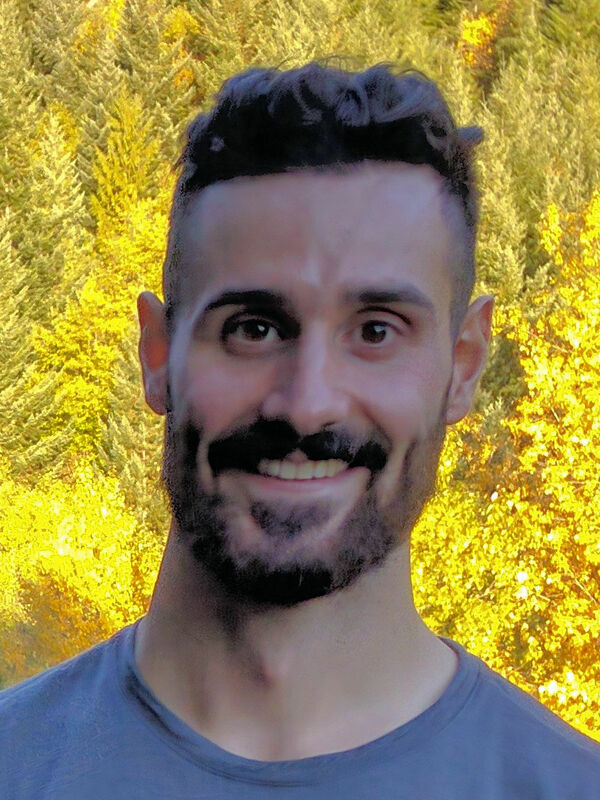 From 2015 to 2018, Graham worked as a residential support worker for high-risk youth at specialized and emergency group homes in Vancouver, and volunteered as a 1-to-1 youth mentor with Climb and Conquer. From 2017 to 2018, he worked as a research assistant at UBC in Dr. Robinder Bedi’s Counselling/Psychotherapy Research, Teaching, and Service Lab. Graham is currently a M.A. student in the UBC Counselling Psychology program under the supervision of Dr. Anita Hubley. Graham is an avid climber, skier, and outdoor enthusiast.